"...a fascinating insight into a by-gone age"
Written by members of the Badsey Society and edited by Richard Phillips. 144 pages. More than 150 photographs, maps and illustrations. Published by the Badsey Society, 2009. 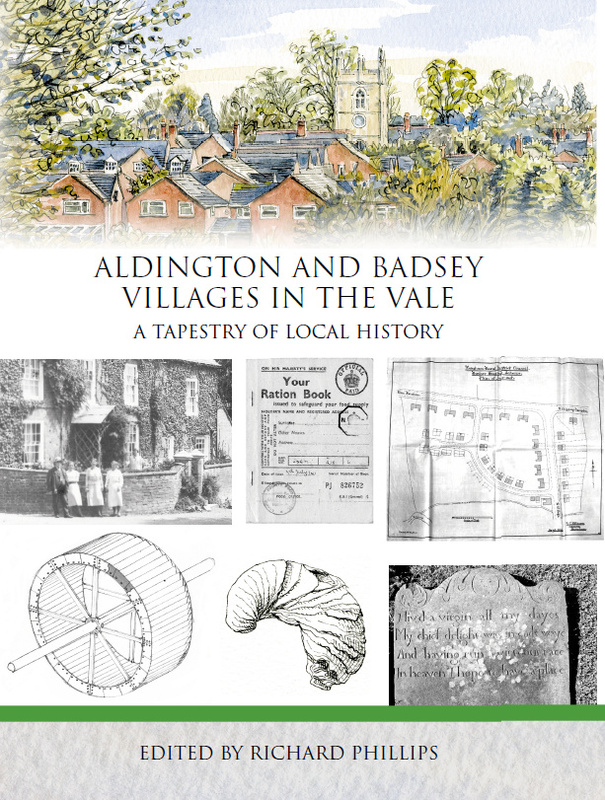 This is the third in a series of books written about the old Worcestershire villages of Badsey and Aldington, which lie in the heart of the Vale of Evesham. A team of writers have, with great dedication and meticulous research, put together more fascinating historical facts and entertaining reflections on these villages. I have lived in Badsey all my life and appreciate that so many people have chosen to share information and photographs, which otherwise may have never been recorded. These books, inspired by the Badsey Society and the wonderful website, have ensured that this important social history can be shared by us all. The book is dedicated to the memory of Tony Jerram, first chairman of the Badsey Society. Each chapter is written by a different person.